The simple act of boiling water is one of humankind’s oldest inventions, and still central to many of today’s technologies, from coffee makers to nuclear power plants. The simple act of boiling water is one of humankind’s oldest inventions, and still central to many of today’s technologies, from coffee makers to nuclear power plants. Yet this seemingly simple process has complexities that have long defied full understanding. 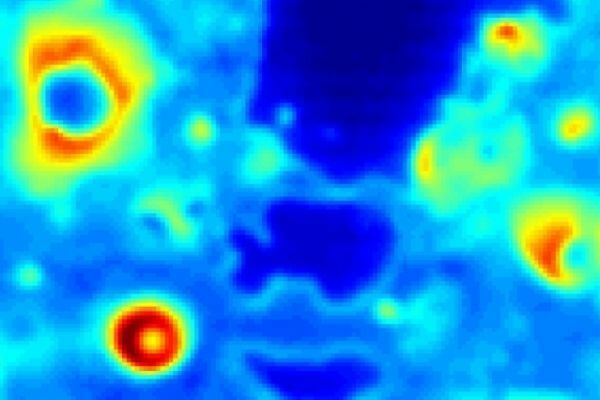 Now, researchers at MIT have found a way to analyze one of the thorniest problems facing heat exchangers and other technologies in which boiling water plays a central role: how to predict, and prevent, a dangerous and potentially catastrophic event called a boiling crisis. This is the point when so many bubbles form on a hot surface that they coalesce into a continuous sheet of vapor that blocks any further heat transfer from the surface to the water. Such events can cause weakening or melting, so nuclear plants are designed to operate at levels far below those that could trigger a boiling crisis. This new understanding might allow such plants to operate safely at higher output levels by reducing the needed operating margins.